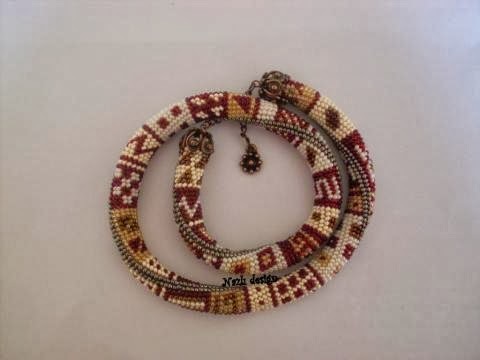 A crocheted rope necklace made of seed beads (bright) size 11/0 with 15 stitches per round. 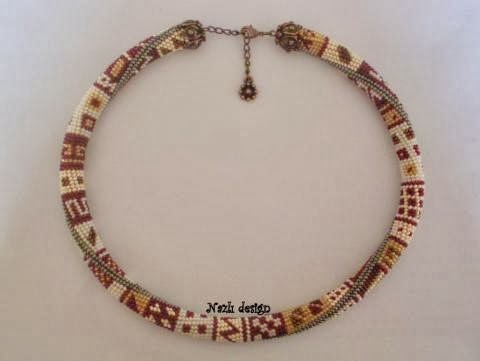 This Bead Crochet Necklace is made of Japanese seed beads of superior quality beads. Packaged in a beautiful gift box, perfect to give as a present to someone special or to yourself. This item is ready to ship and will be shipped out with in 1-2 days of receipt of payment. Friday night orders are sent monday morning.Your purchased item are sent Turkish Air Mail Postal Service. Europe 10-15 business days , USA and Canada about 15-25 business days and the shipping sometimes can take 3-4 weeks.